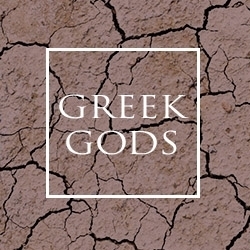 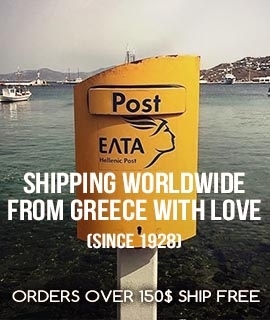 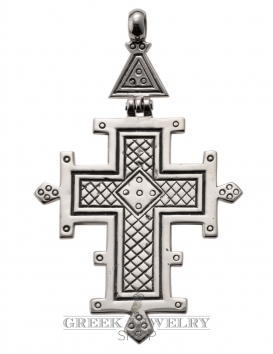 Our range offers a wide selection of Byzantine Crosses, Baptism Crosses and jewelry of the Greek Orthodox faith which tell their own story of heritage and traditional craftsmanship in typical Byzantium Rhythm. 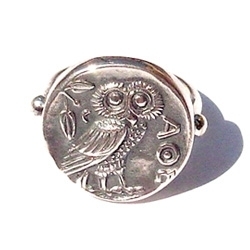 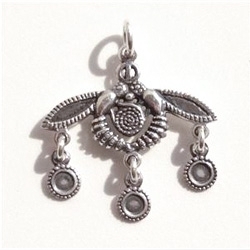 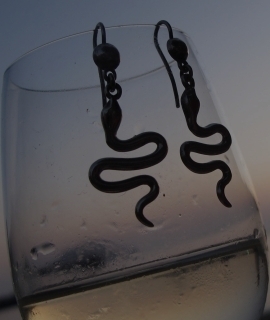 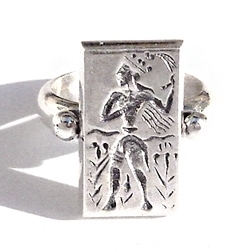 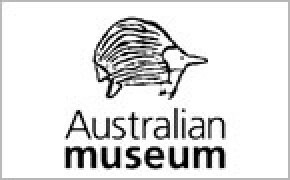 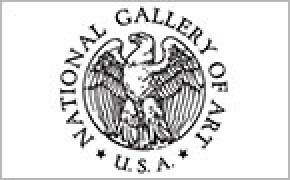 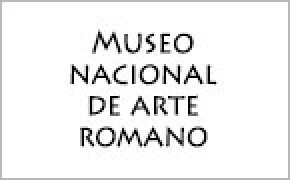 This category will frequently be enriched with new designs. 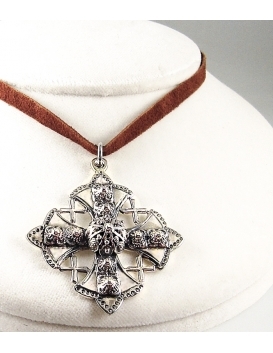 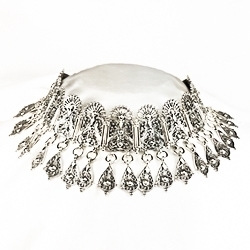 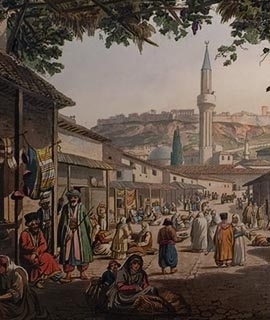 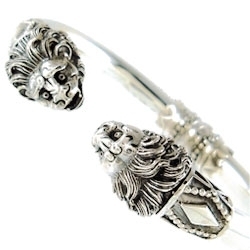 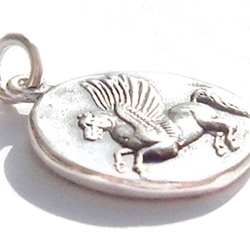 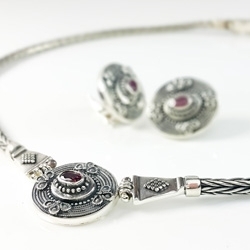 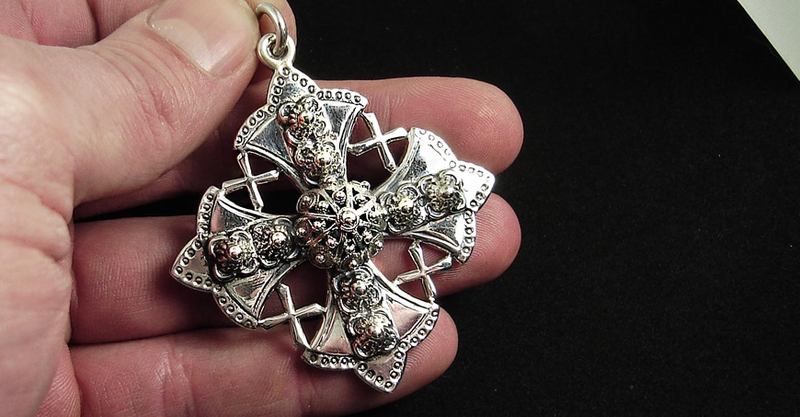 An extraordinary piece of historic religious jewelry. 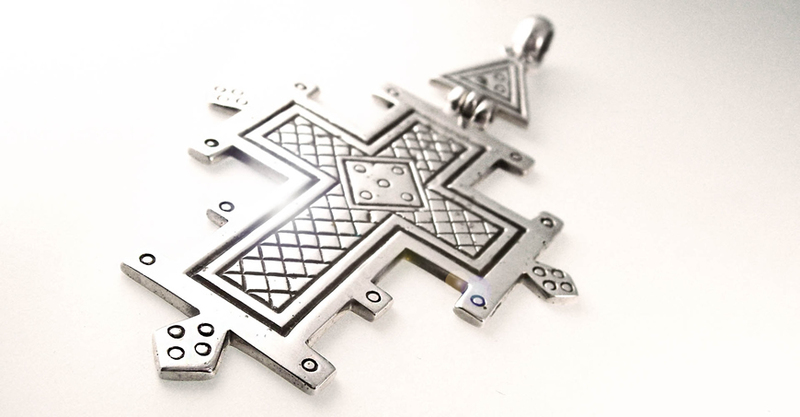 It is very rare to see a perfectly working reconstruction of a Byzantine reliquary cross. 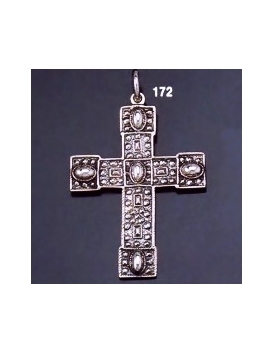 This exquisite heavy pendant is a masterpiece reconstruction from the Byzantine museum in Thessaloniki. 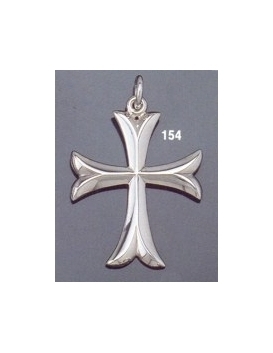 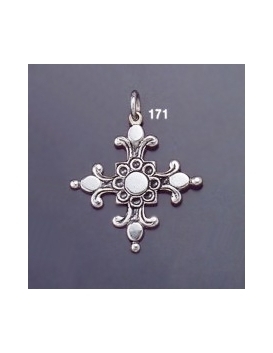 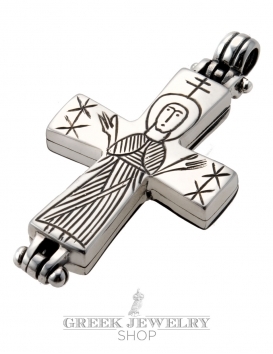 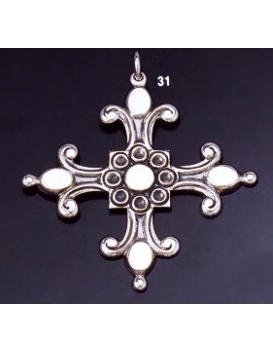 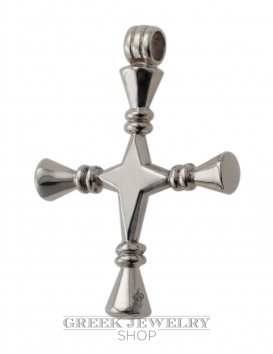 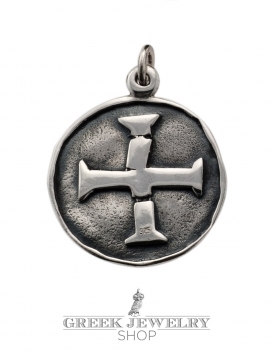 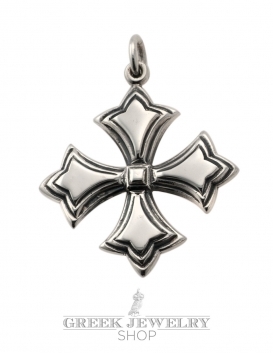 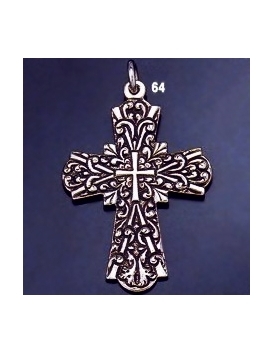 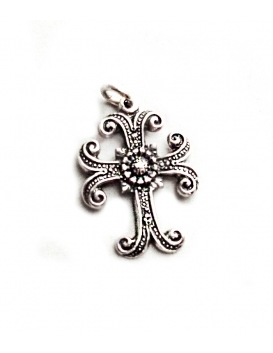 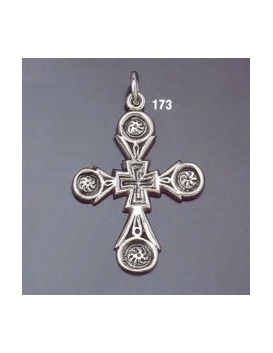 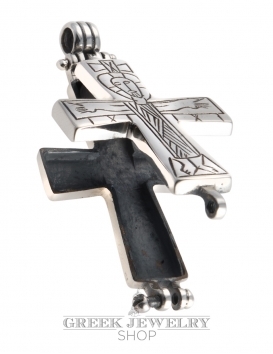 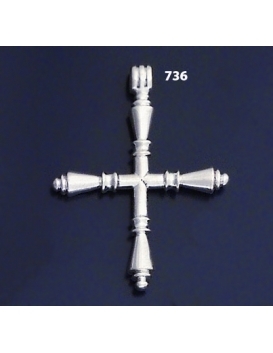 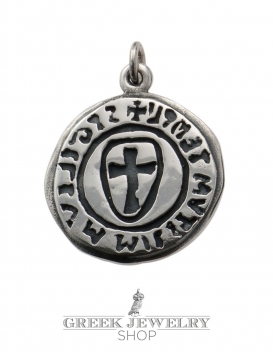 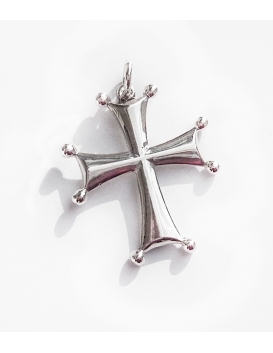 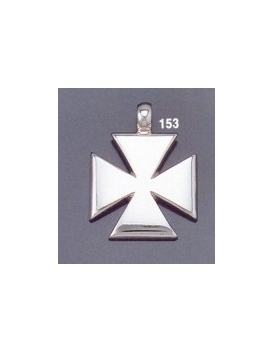 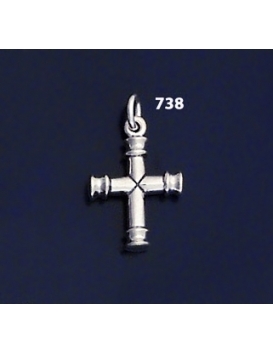 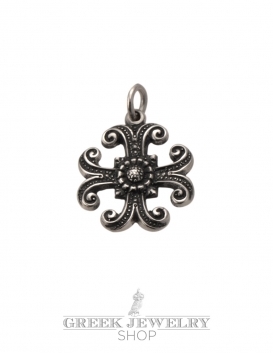 A uniquely characteristic Byzantine ornate 'cross pattée' cross from solid silver. 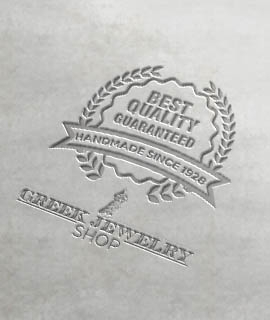 Double sided and solid. 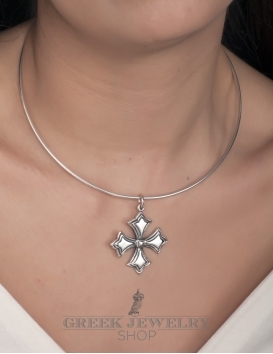 This particular cross design is seen in wall paintings on the ceiling of Hagia Sophia in Constantinople in a section from the upper floor. 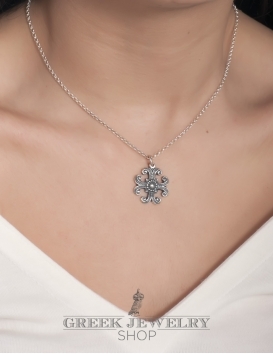 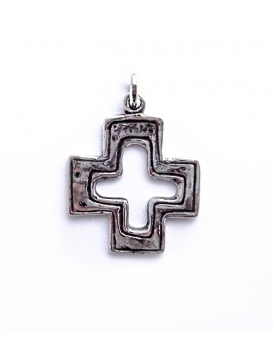 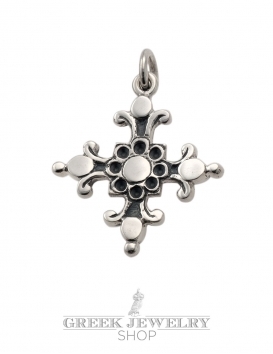 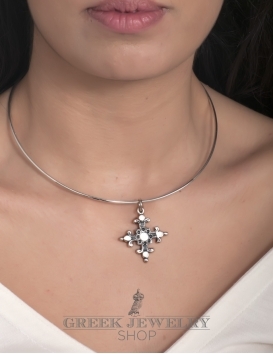 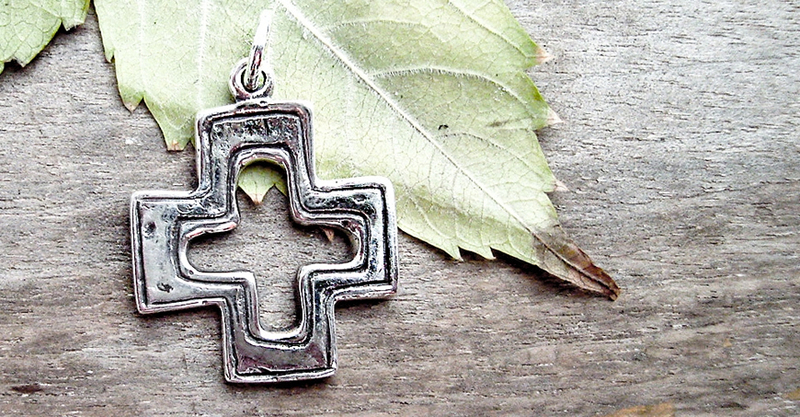 A solid silver Greek cross has a beautifully minimal geometric structure and elegant simplicity.